Can I Return Gifted Money Outside of my Divorce? Question: Can I return gifted money outside of my divorce? Would it cause problems in my divorce? We have not been married for very long, and I would like to return the money to my parents, who were the ones who sent it. If Her Attorney Requests My Financial Information, Am I Required to Supply It? 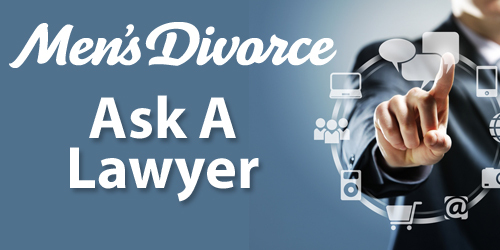 Question: My spouse and I are in the divorce process and have agreed to see a mediator. She has consulted with an attorney, and they are working on preparing paperwork. If her attorney requests my financial information, am I required to supply it?